Join us in the Chapel for a special technique class taught by Geoffrey Selling. 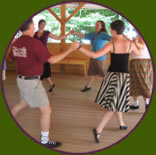 Come and learn how to waltz, or practice your waltz steps. Geoffrey will teach some dances with waltz steps. Join us in the Chapel for our fourth Saturday Social Dance, led by Chrissy Gore, with live music by Marnen Laibow-Koser, Adam, Kirsten, and Adlai. Please bring a potluck tea item to share. 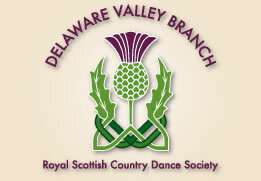 Join us in the Chapel for an afternoon social dance with Kate Nealley leading the dancing and special out of town guest musicians: Norb Spencer, Rebecca McCallum, and Kathy Talvitie. Please bring a potluck supper item.